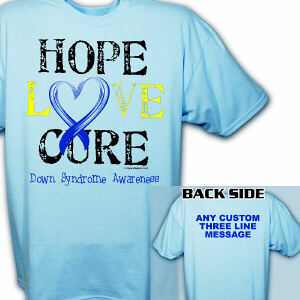 Down Syndrome Awareness Apparel and Down Syndrome Clothing from MyWalkGear.com. 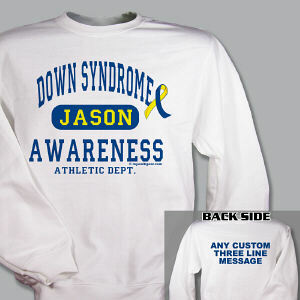 Outfit the team or yourself in personalized Down Syndrome Apparel. 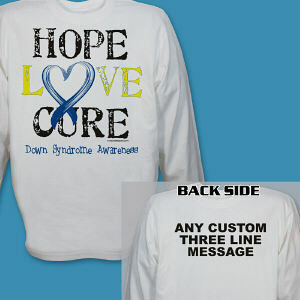 Preparing for a group walk should be an enjoyable and loving event. 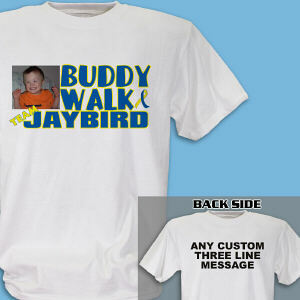 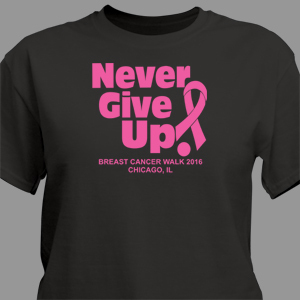 Our primary goal at MyWalkGear.com is to provide attractive looking apparel that is comfortable to wear. 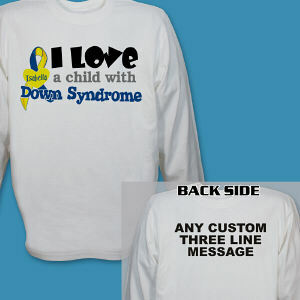 Show off your personal style and desire to raise awareness and compassion for Down Syndrome through awareness apparel today. 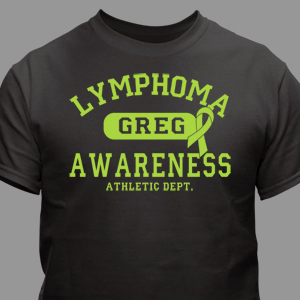 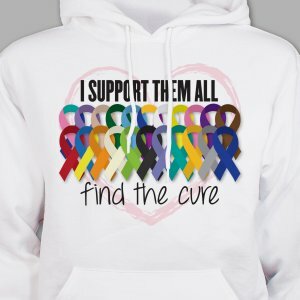 Along with comfortable and personalized Down Syndrome Apparel and Clothing, MyWalkGear.com offers many additional team appreciation gifts and unique keepsakes. 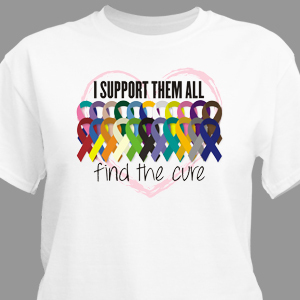 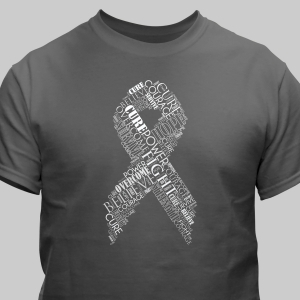 Check out our Down Syndrome Awareness Shirts and Gear category for additional team accessories. 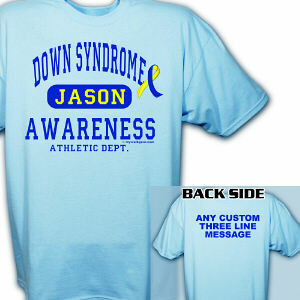 Are you looking for more information regarding Down Syndrome education or perhaps a walk event in your area. 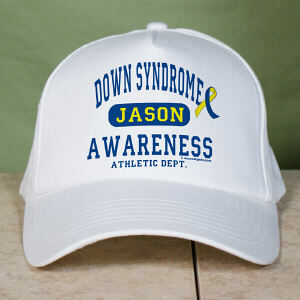 We recommend the web site sponsored by the National Down Syndrome Society - www.ndss.org for the most current information and helpful tips for living with down syndrome every day.